The Egyptian president has dismissed his government, saying that he will replace it with a new one on Saturday. 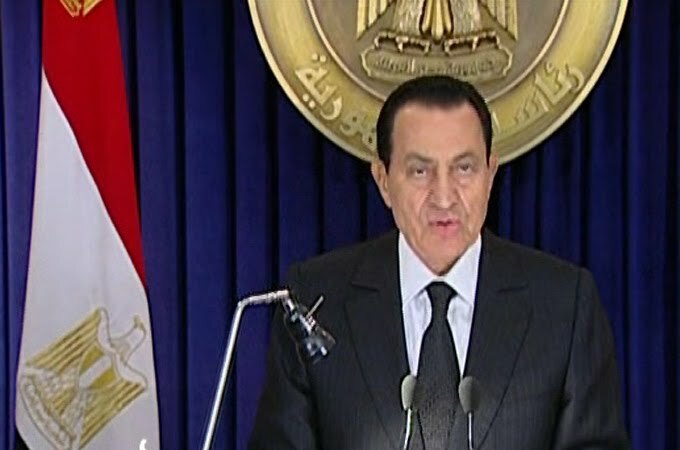 "I have asked the government to resign and tomorrow there will be a new government," Hosni Mubarak said in an address to the nation late on Friday after four days of deadly protests. The president said that change can not be achieved through chaos but through dialogue. Read more..